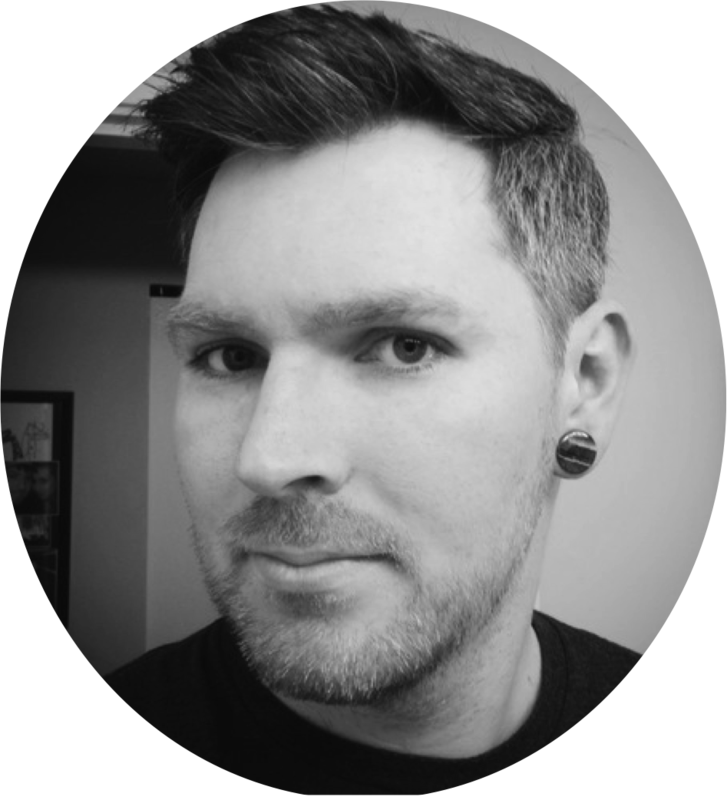 I'm Matt, a Marvel-lover & customizer from Vancouver, Canada. Hey everyone, welcome back. My next reveal was made for my Mom as a late Christmas gift in memory of an old statue I made in grade 11 art class and lost during my move out to British Columbia. Hide your cats, here comes everyone's favourite Melmacian, Gordon Shumway or betterly known as ALF! 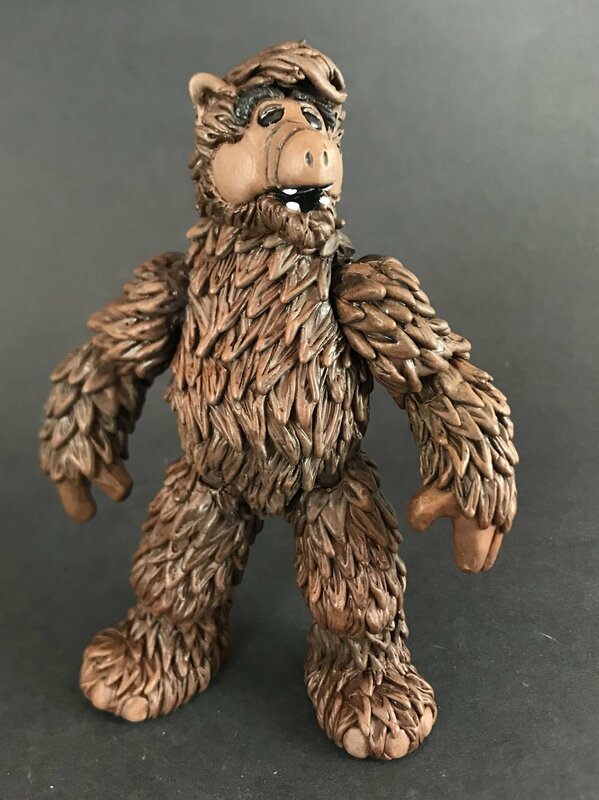 ALF here was made using a Leonardo Ninja Turtle as a base. Quite a transformation took place, I know! I knew I was going to fully sculpt all the fur so I wasn’t too worried about what my base figure looked like as long as it had the general shape I was looking for. I used my dremel and sanded away all the detail from the Leo figure and did my usual prep work on the joints to help prevent paint rub. I then cut his torso in half, so I could extend it (he was too short and round). I also, did the opposite on the legs, and shortened them by taking out some of the length in the upper leg. Once I had the body to the proper proportions, it was time to start sculpting. I started with the toes, hands, ears and face of the character. I did these parts using Apoxie Sculpt. From there, I mixed up some ProCreate and sculpted every individual tuft of hair, one by one, and added them onto the body. I started at the bottom of each body part and worked my way to the top (not all in one sitting for the record) until he was completed. Hair was done with Procreate as well. Once the sculpt was finished, the painting was super simple. I got to have some fun with the dry brushing, washes and overspray using my airbrush and I’m pretty sure I used 5 or 6 different shades of brown. I felt that the finished product looked pretty good for the most part. Overall, I’m pretty happy with the final product. If I had to do it again, id probably look at a way to make more room for the fur sculpt in the tight spots (elbows and knees). Id also try to keep his wrist articulation in tact. But even still, i think he turned out great, and even better, my Mom loved him! Thanks for stopping by, see you with the next reveal when its back to comic characters for this guy!